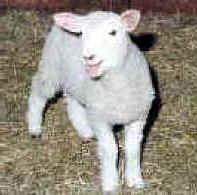 (Sheep and Lambs - Slaughter - 16) If these photos have horrified you, that's good! They're intended to do just that. Our hope and prayer is that they horrified you enough to speak out against the unbelievable cruelty of the animal agriculture industry, and to stop buying their products. When their money dries up, they will stop their cruelty.